What are we aiming for in this project? The project is going to benefit from the latest developments in the ICT technology in order to offer to the farmers the opportunity to follow the courses without being necessarily present in the location of the course through their computer or through their mobile phone. ECOLIVE project offers training which covers all the phases related with the production of organic olive oil from the management of the soil, to the fertilization, harvesting, certification, marketing, labelling and exporting. 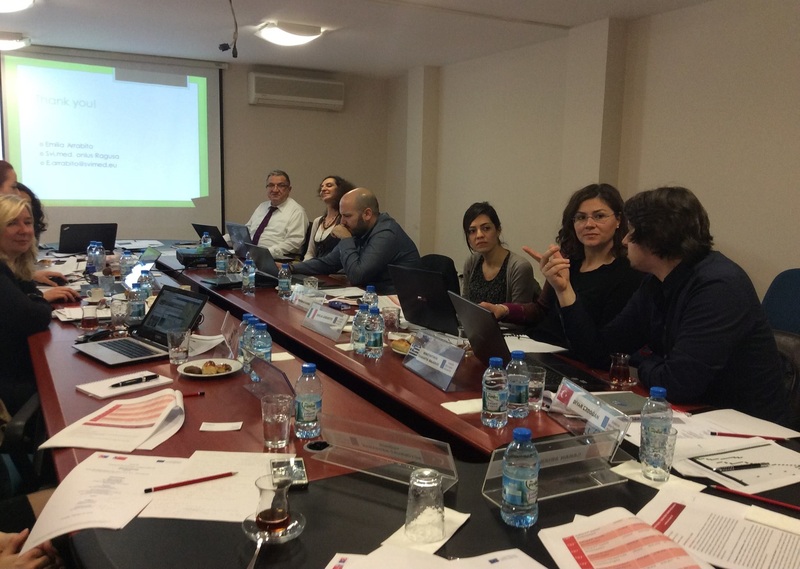 ECOLIVE project is a project aiming to train producers of olive oil and members of agricultural cooperatives in the production, certification and marketing of organic olive oil through the use of ICT based technologies. The training will be focused on the olive oil producing regions of the Mediterranean sea and more specifically in Turkey, Greece, Italy and Cyprus. 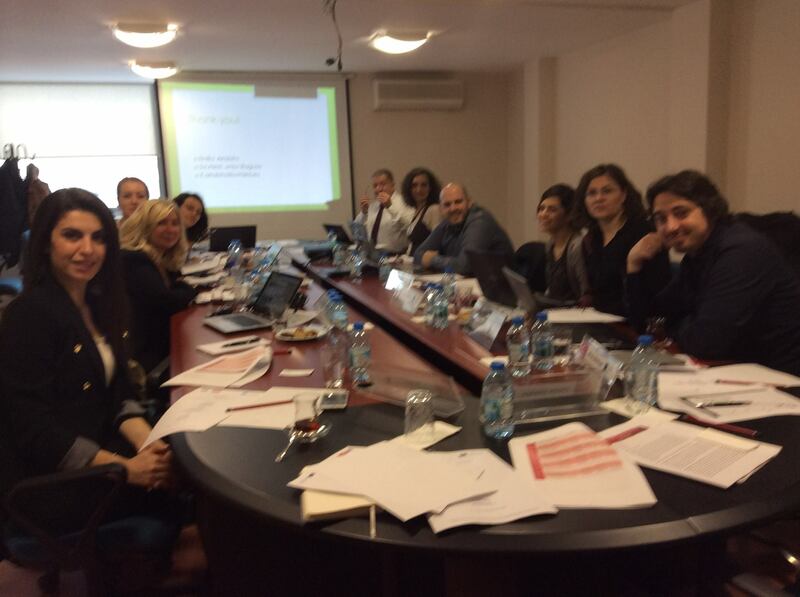 It is co-funded by the Erasmus+ Strategic Partnerships for VET programme. 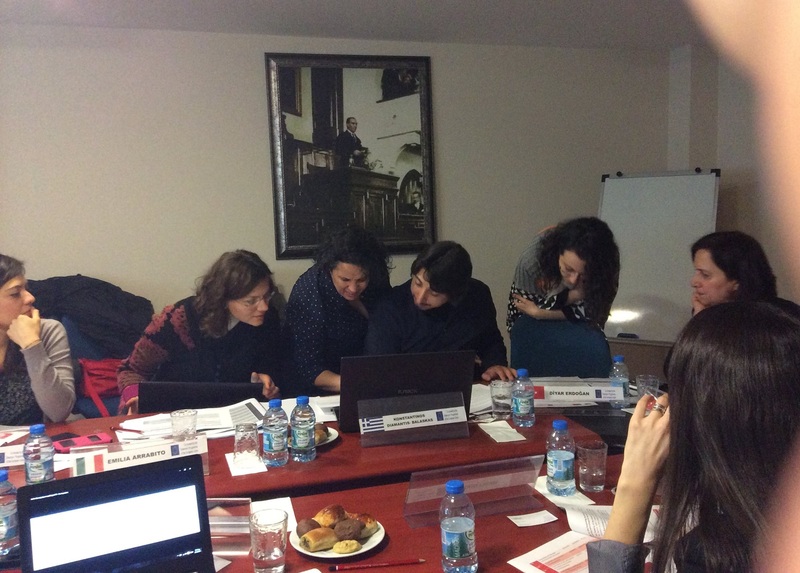 During the last week of February, it was organised in Izmir the first transnational meeting of the ECOLIVE project. 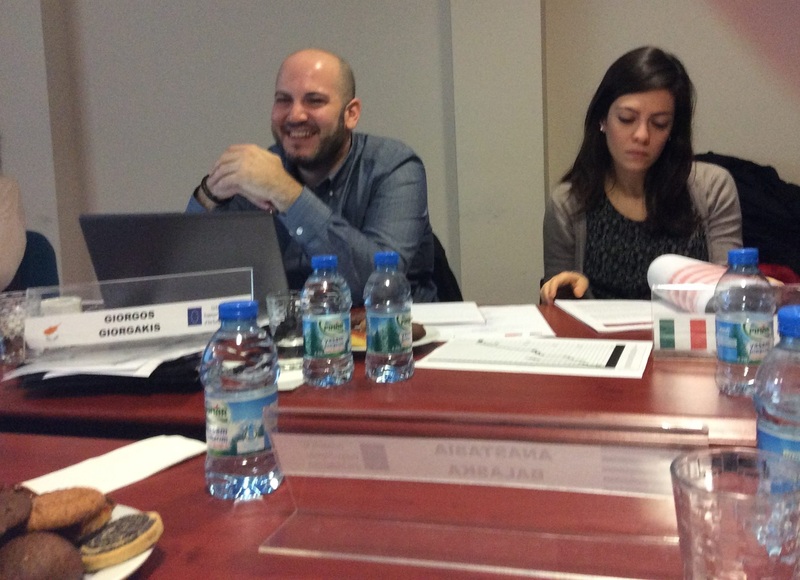 The host of the 1st partnership meeting was Izmir Abigem which is also the leading organization. 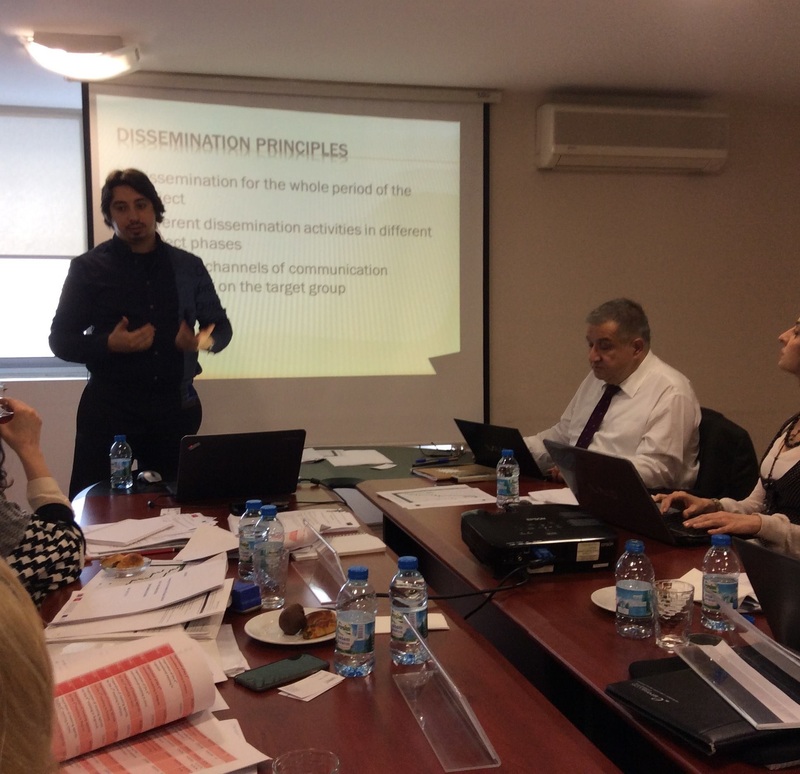 The partners have met each other for the first time and they had the chance to organise the research phase of the project and clarify all the project steps for the whole duration of the project. If you are already producing organic olive oil, we would be very happy to advertise for free your products to our website. Join our network by sending details about your organization and your products in euprograms@action.gr and we will publish in our website information about your product translated in 4 languages (English, Turkish, Greek and Italian). Copyright © 2019 Ecolive. Joomla templates powered by Sparky.